This place was perfectly located between the Plaza Italia Subte stop and the restaurants in Plaza Serrano. The unit is in very nice condition. The ByT Argentina staff are very professional, and the whole transaction was very smooth. Thanks for providing such an excellent service, which I'll definitely recommend to other colleagues & visitors to Buenos Aires. Best, Michelle. The apartment was fantastic. It had everything we needed for our stay. The area is a great one to stay in... close to all the restaurants, bars and shops of Palermo Viejo. I would definitely recommend this apartment for a holiday in BsA. Everything at the apartment was great, and my experience with BYT was excellent. My landlord, Nora, was wonderful. Very nice apartment and very convenient, as our daughter lives less than two blocks away. 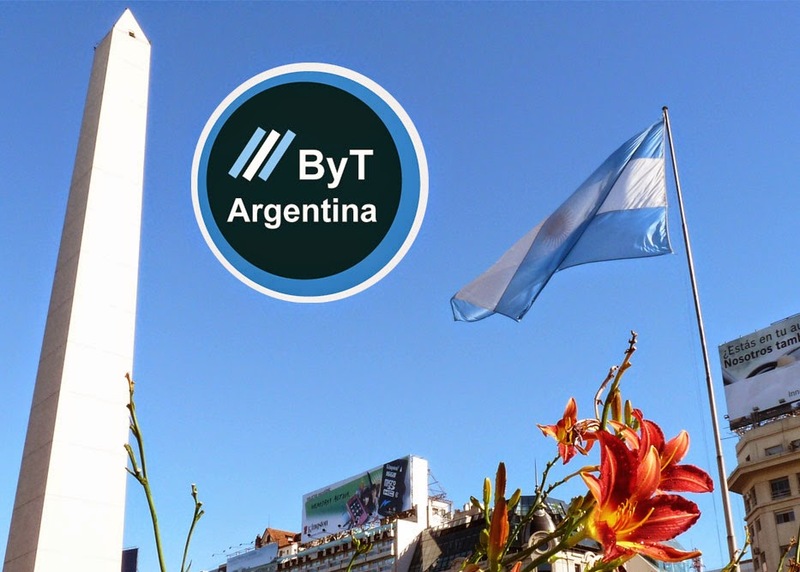 This is the second time we have used ByT Argentina, and we were very pleased both times. We would recommend the service to other travelers. I would definitely recommend ByT Argentina to friends. Everything went smoothly and we felt safe in the neighborhood and the apartment! We had a fabulous time in Buenos Aires! The apartment was perfectly located in a great upcoming and centrally located neighborhood and had everything we needed for our stay. The reservation system was simple to use -- a necessity for overseas travel. We definitely will stay here again and use this service for future travels to Buenos Aires. Very convenient location. Apartment is clean and neat. Adequately equipped. Owner, Superintendent and his wife, who performed the weekly maid service were very helpful and friendly. Really enjoyed my three months in the apartment. Publicado por Unknown en 1:28:00 p. m.